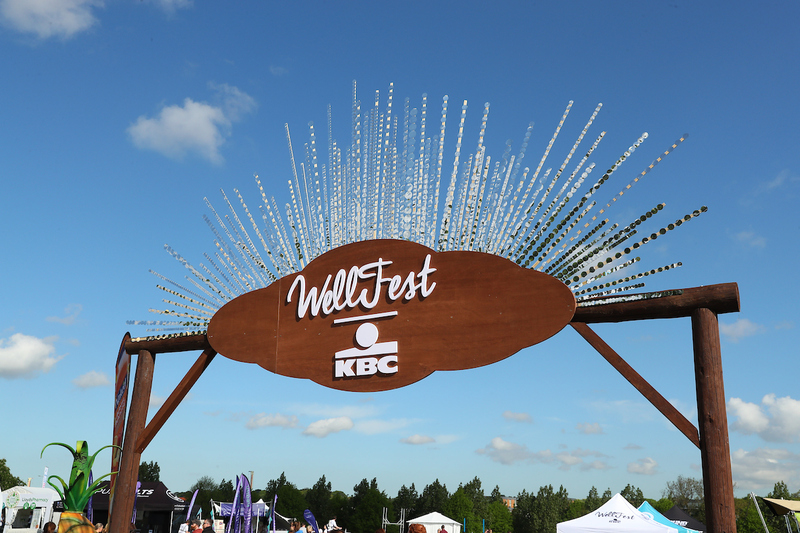 WellFest, Ireland’s largest health, fitness and wellness festival, returns on 11-12 May 2019 and we can’t wait. WellFest is a two-day weekend festival presenting the best fitness experts, exciting new forms of movement, global yoga sensations, psychology and mindfulness practitioners, talented foodies, qualified nutritionists, the latest wellness brands and more. Joe Wicks, otherwise known as “The Body Coach”, is a British fitness coach, TV presenter and author, specialising in cooking and fitness books. His fitness method uses short intense High Intensity Interval Training workouts. Amanda Bisk is a former Australian Pole Vaulter turned qualified health expert. You can follow her on Instagram @amandabisk for fitness workouts, yoga and flexibility sessions and daily inspiration. Amanda also has a subscription app service called Fresh Body Fit Mind for workouts and yoga at home. Fearne Cotton has published two cookbooks, Cook Happy, Cook Healthy and Cook Eat Love. Her Sunday Times Best Selling book Happy, released in 2017 was the first in a series of books talking about her own, and some of the not so positive, experiences with happiness. This is the premise for her podcast series Happy Place (which Ruth wrote about recently here on Happy Magazine) which draws on her own experiences and shares advice from experts and her peers on how to work through feeling blue and finding joy each and every day. John Kavanagh is Head Coach at Straight Blast Gym, Coach to world-renowned UFC featherweight and lightweight champion Conor McGregor and author of the bestselling book Win or Learn in which John tells his remarkable life story – which is at the heart of the story of the extraordinary explosion of MMA in Ireland and globally. Bestselling author and entrepreneur Ella Mills, founder of Deliciously Ella, will be joining the WellFood stage in association with SuperValu. Deliciously Ella is a resource “to help you live better and make vegetables cool”. Starting from Ella’s own personal blog, Deliciously Ella has evolved into an app, recipe books, a deli, a range of plant-based food products and a growing social media community. …and there are many, many more. You can see the full list of presenters here. WellFest 2019 will take place on Saturday 11 and Sunday 12 May 2019 at the Royal Hospital Kilmainham, Dublin. Final release weekend tickets are on sale now at €79 each. Day tickets are also on sale now at €49 each. All prices include a booking fee. The 2019 line-up for WellFest is their biggest and best yet. We attended last year and loved the fun, family-friendly atmosphere. We’ll definitely be going again this year and hope to bring you more content from the inspirational WellMind stage. You can visit this post for more information or visit the official WellFest website here.